Corporations that partner with Special Olympics share our brand values. 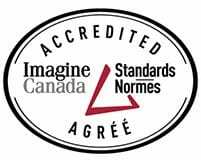 We are a trusted, inclusive organization reaching deep into local communities around Ontario. Our programs succeed in changing lives, building advocacy networks and creating a lasting, positive impact. Consumers recognize us as a brand deserving respect, loyalty and good will. 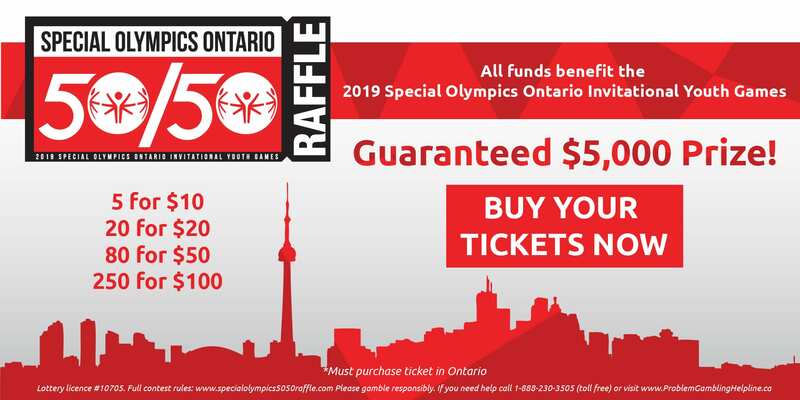 The public trusts Special Olympics Ontario, which is why a Special Olympics corporate sponsorship pays off for our Partners. 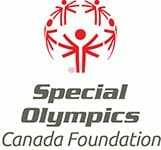 Corporate Partnerships with Special Olympics Ontario strengthen partners’ brand value, build consumer loyalty and promote business objectives while helping us deliver our mission. 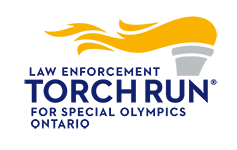 Through hundreds of local Programs in nearly 150 communities, Special Olympics Ontario has the reach to provide extensive visibility and the depth to offer abundant opportunities for involvement at a community level.  We offer corporate partnership packages at various levels and have opportunities to support an ongoing program, Special Olympics Provincial Games or other major initiatives within the movement. Each Special Olympics corporate relationship is individually structured to best meet the company’s objectives and our organization’s needs. To discuss building a successful sponsorship package for your company, please contact our corporate development department today. By becoming a corporate partner with Special Olympics Ontario, employees have the opportunity to become directly involved with our organization. Employees can volunteer at various sporting events and fundraising initiatives. Volunteering is an effective way to learn more about Special Olympics athletes, its mission and ways to become part of a global movement. Your involvement will make a positive impact on the lives of athletes with an intellectual disability and provide a rewarding experience to your employees. Special Olympics corporate partnerships give so much back to your company: strengthening community bonds, boosting brand equity, increasing employee morale and creating good feelings about your contributions to the world. 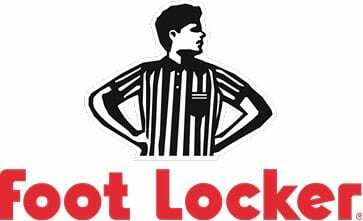 To discuss building a successful sponsorship package for your company, please contact the Marketing Department today.